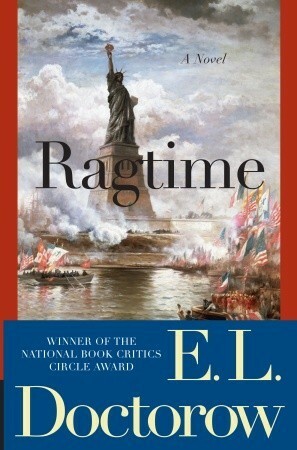 E.L Doctorow, author of several celebrated historical fiction works, such as Ragtime, died on July 21. Revisit his works or discover them for the first time. We have several copies of his work at Parramatta Library. Click here.